Over a two-year period and in multiple installments, I walked the 480-mile Yellowstone Trail through Wisconsin. Established in 1913 as a cross-country tourist route for automobiles—the first of its kind in the United States—the Yellowstone Trail at one time connected Plymouth Rock in the east to Puget Sound in the west, running through hundreds of communities along the way. Its construction was a largely private enterprise, with mainly local citizens working together to link existing oxcart trails, farm roads, and walking routes. 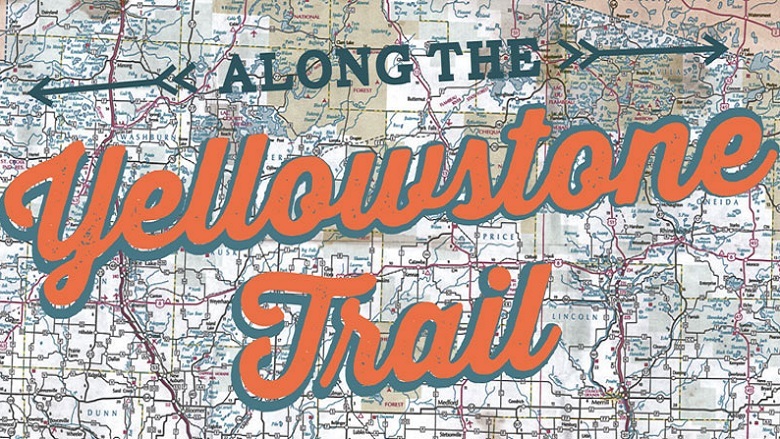 With the advent of the interstate highway system in the 1930s, the Yellowstone Trail fell into decline. Today the trail is fragmented, with the Wisconsin section being one of the more complete and cared for segments of this once great route across America. While the trail is rich in history, my decision to walk it was based upon the contemporary cultural observations I hoped to make as I moved from one established Wisconsin town to another. I wanted to observe what these towns are like today—not only to get a sense of our current state of the State, but perhaps also the state of the Union. Some of these observations are shared in these images (accompanied by quotes from me and from others), which are selected from 110 photographs from my walking journal. Carl Corey has been exhibited nationally and internationally, and he is the recipient of more than 100 awards from the advertising, publishing, and photography communities.